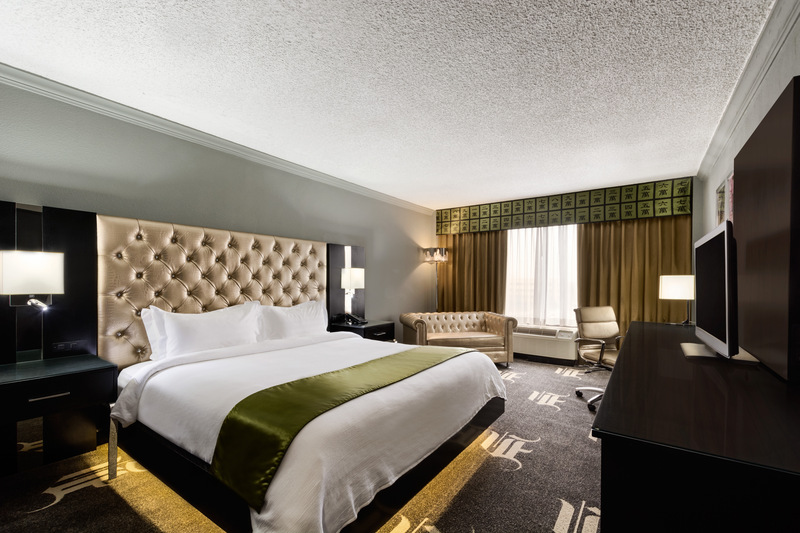 Make your stay that much sweeter by taking advantage of one of our amazing North Dallas hotel deals and packages. 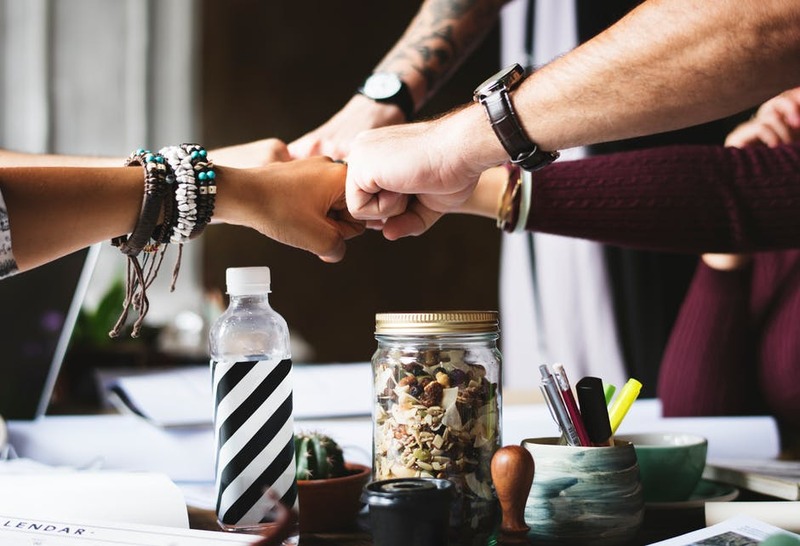 Our Wyndham Rewards members receive discounts on their hotel stay, and can redeem points earned at the Wyndham Garden Dallas North when visiting other participating Wyndham branded hotel locations. Start each morning off on the right foot by enjoying a delicious breakfast in our hotel’s onsite Tangerine Restaurant & Lounge! 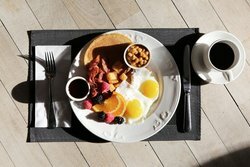 Available for one or two guests, our breakfast packages ensure you start your day off on the right foot in Dallas. Plan your trip ahead and take advantage of our advanced booking offer! Enjoy 20% off the price of your stay when you book your trip 7 or more days in advance. Check out our additional North Dallas hotel deals and packages below! 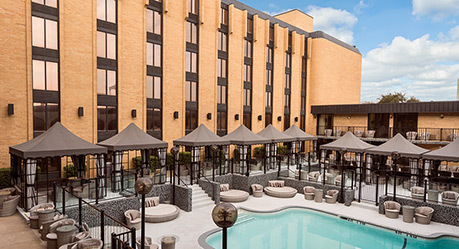 With over 350 rooms, the Wyndham Garden Dallas North is a popular spot for groups. 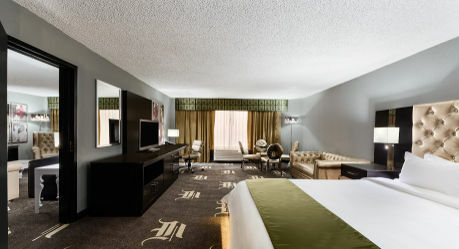 Enjoy our North Dallas hotel deals for groups for your next conference or group sporting event. For more information on booking in Dallas, request a quote. Get your tickets and make your hotel reservations today for a new festival and jam weekend experience! Check into the Wyndham on Friday and stay all weekend! Listen, jam, eat, and socialize with your old (and new) friends all weekend! 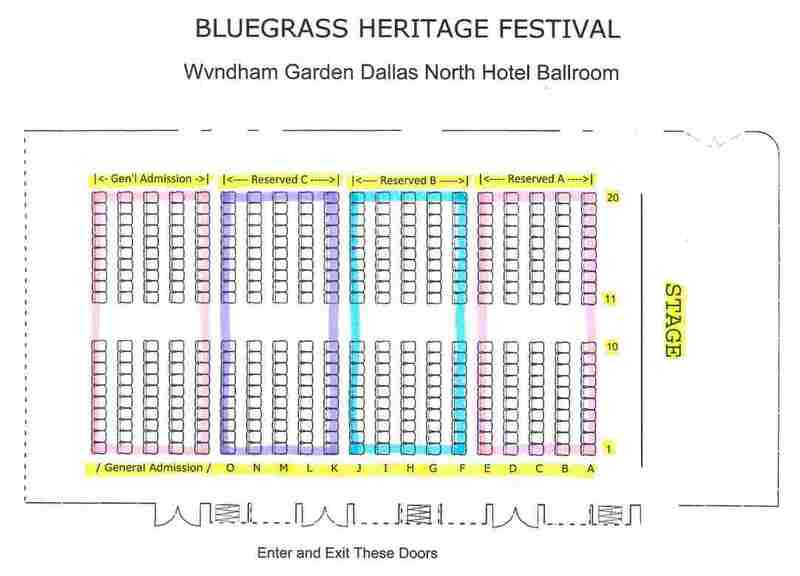 Click here for a good diagram of the Wyndham show seating area. Click Get Your Tickets Now to select your seats. Festival admission includes all performances, workshops, and “jam with the band” experiences. Reserved-seat weekend passes start at $39.50 for the ENTIRE WEEKEND (Early Bird) and our best reserved seats are only $49.50 (Early Bird). 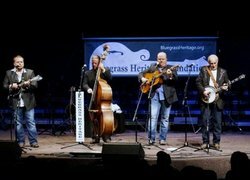 Your ticket includes the Sunday morning GOSPEL SING with the Po’ Ramblin’ Boys! Get your tickets now! The music is presently scheduled for 6-10p on Friday, 2-9:30p on Saturday, and 10-10:50a on Sunday morning. We have several jam rooms for festival attendees to facilitate jamming, and the Wyndham has graciously agreed to let us jam in the large Atrium area all night long! While we may also have a workshop or two, this Festival is about jamming! We’ve made arrangements for a few “jam with the band” sessions where Festival attendees (wristband required) can participate in jam circles with some of the performing artists! This is family-friendly fun you won’t want to miss! Get your tickets now! Save 15% when you stay more than 2 nights at any of our Wyndham Garden hotels, plus earn 1,000 Wyndham Rewards® bonus points! Book direct online by September 4th to access this deal. Our Wyndham Rewards Members can access our Best Available Rate and earn up to 2,000 bonus points per stay! Not a member? Join for free today. Offer may vary by hotel. Plan your trip 7 days or more in advance and receive 20% off our Best Available Rate plus an additional 100 Wyndham Rewards® bonus points! Start your day off on the right foot with our breakfast packages! Our hotels offer packages for one or two individuals, in addition to a family breakfast package ensuring a delicious, hearty breakfast for all. Travelling to the Wyndham Garden Dallas North for a conference, tournament or wedding? Our North Dallas hotel deals and packages designed for groups make it easier to bring everyone along for an affordable price! Find out more information about our special group rates by calling our friendly concierge at 1-972-243-3363. Planning Your Team Travel for the Year? We make travel easy so you can focus on the sport. Find great rates for your football, basketball, softball, little league or any sports team or group travel. Make reservations for sports travel hotels conveniently. 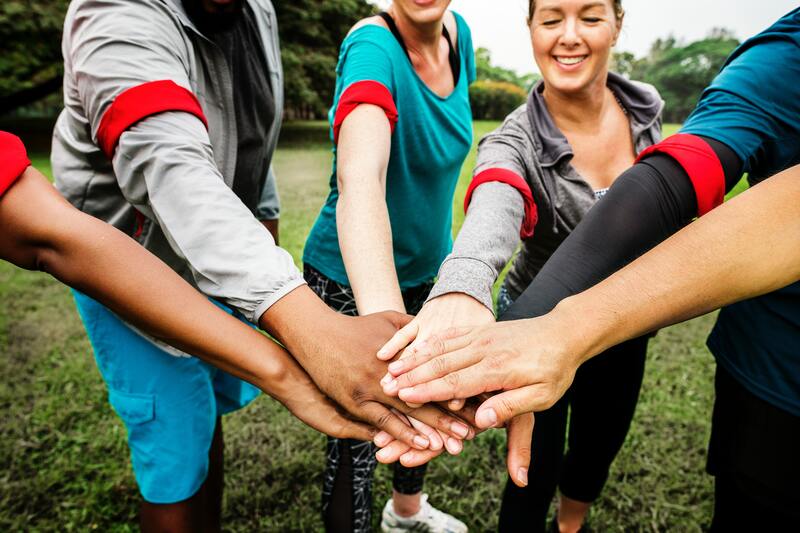 With our close proximity to dozens of Dallas sporting venues and The Dallas Cowboy's AT&T stadium, the Wyndham Garden Dallas North hotel is the perfect location for sports teams & fans! Our large hotel features 190 double queen rooms, perfect for a group! Our 3 on-site laundry rooms ensure every group member's jersey is clean and fresh for the big game! Guests won't have to worry about feeding the team before a game, our hotel's Atrium can serve breakfast to up to 700 guests! Driving to the hotel? Our spacious property offers complimentary parking for up to 700 vehicles. For guests in need of transportation services, our hotel offers private team shuttle rentals, available based on contracted terms. Traveling with your team or taking in a cowboys game during your visit to the Wyndham Garden Dallas North? Our special group packages allow our guests an affordable rate when traveling with a group.